Team PP, come rain or shine! 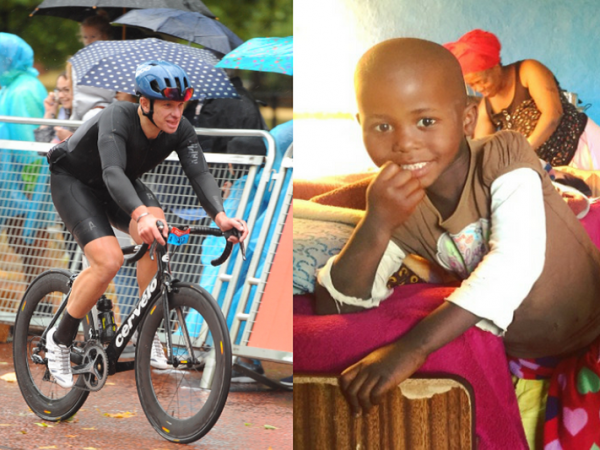 PerformancePro’s Enable Cycle Team braved the elements to complete last month’s Prudential RideLondon and raise funds for the One to One Children’s Fund. 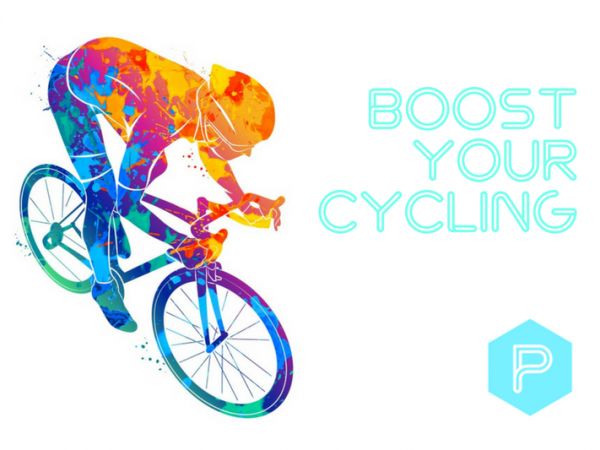 Boost your cycle performance – from your own home! 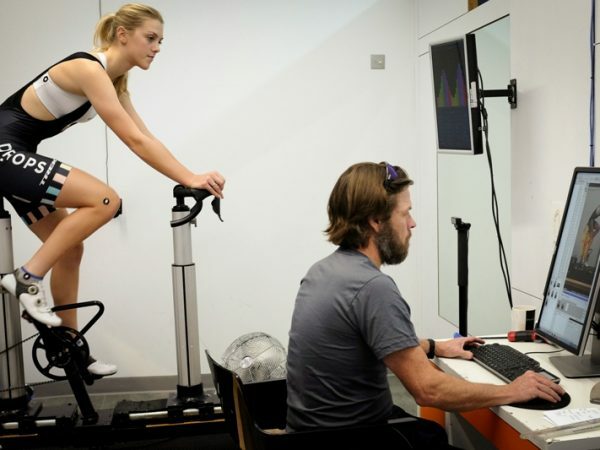 When it comes to cycle performance training, even Cyclefit’s Julian Wall admits it’s taken him 54 years to finally concede that he doesn’t know everything. 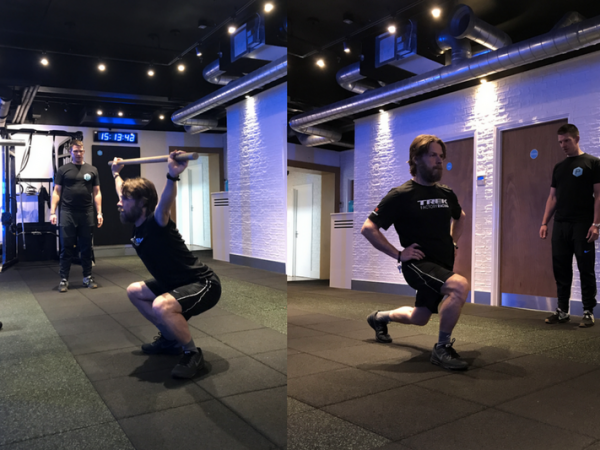 Meet Cyclefit and find out why PerformancePro’s relationship with this world-class company really is the perfect fit. Meet GPM10. As part of our Cycling with the Best season, we’re delighted to profile one of our favourite companies. Plus news of a great new GPM10 deal for our clients! 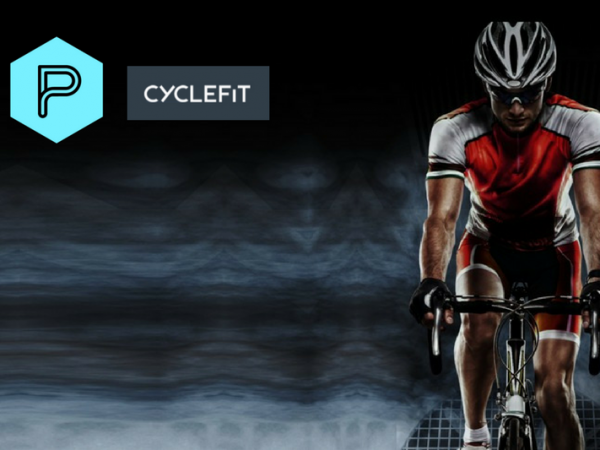 Whatever your cycling ambitions for 2018, PerformancePro can help, starting with news of our partner event with Cyclefit. Meet Anthony Purcell PerformancePro director. 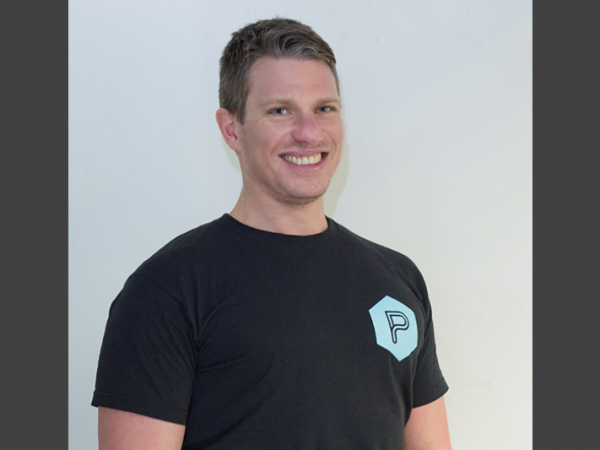 Anthony is a certified Personal Trainer, Strength and Conditioning Coach and Cycle Performance Coach. 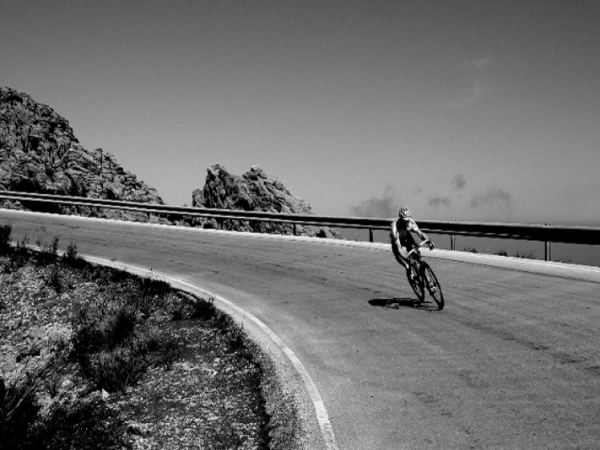 Training for a triathlon, sportive or for your personal best up the nearest hill? 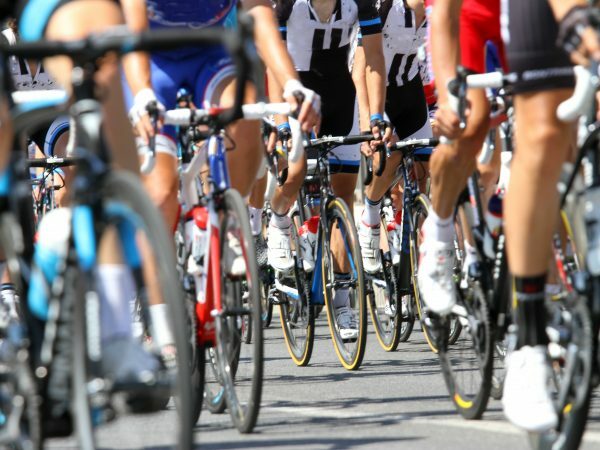 It’s time you met PerformancePro’s dedicated team of cycle and triathlon training coaches.